Senior Associate, Barry Herholdt joined MDA Attorneys in 2013 with experience in both civil and commercial High Court litigation. 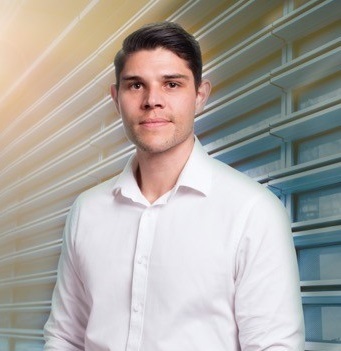 Barry has extensive experience working with all standard form construction contracts (which experience includes contract drafting, reviewing and risk analysis). He is further involved in all major forms of dispute resolution pertaining to the construction, mining and engineering industries. Contract drafting and negotiation, claims management and on-site commercial assistance. Barry is further involved with numerous dispute resolution matters in respect of various claims and disputes arising under the FIDIC and NEC contracts.